Beautiful Fashion Designer Standing In Studio . Stock Photo, Picture And Royalty Free Image. Image 46056349. 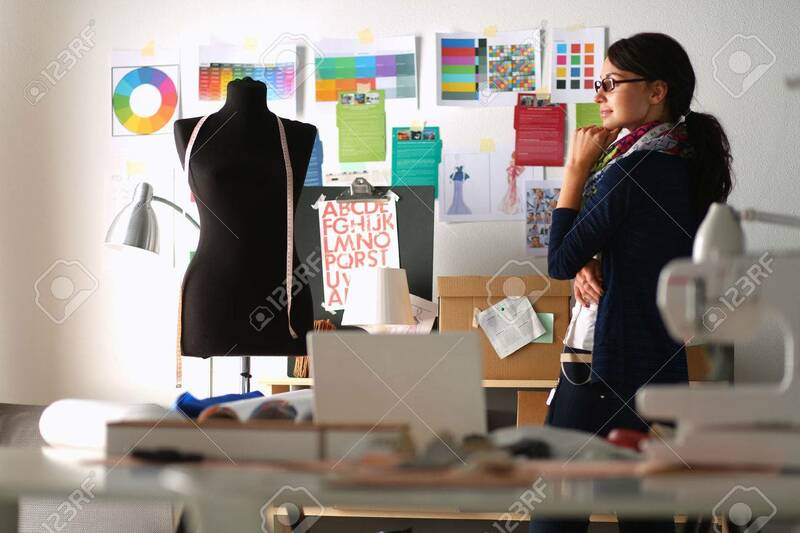 Stock Photo - Beautiful fashion designer standing in studio . Beautiful fashion designer standing in studio .